Recent Case Studies a complete section on cost–effect analysis showing how a number of U.S. cities enact effective storage, abatement, and disinfection plans. This edition features new case studies on Rouge River, Charlotte, NC, and Decatur, IL, plus updated reports from Onondaga County, NY, and Washington, DC. Control and Treatment of Combined Sewer Overflows, Second Edition is an essential reference for wastewater and sanitary engineers, as well as city planners and administrators responsible for wastewater treatment. It is also the ideal textbook for advanced undergraduate and graduate students in wastewater and environmental engineering. The Combined Sewer Overflow Problem: An Overview (P. Moffa). Mathematical Modeling of the Combined Sewer System (S. Nix). Receiving–Water Impacts (J. Marr & P. Freedman). 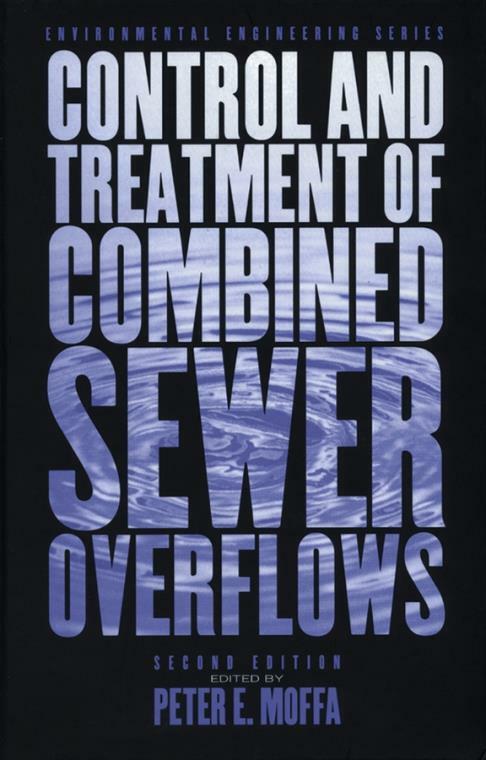 Control and Treatment of Combined Sewer Overflows (R. Field & T. O′Connor).